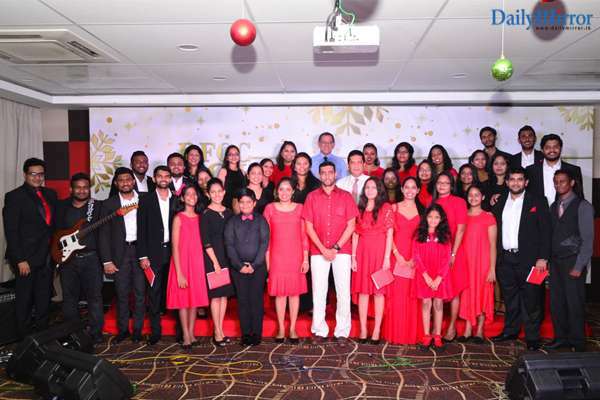 In keeping with its commitment to infuse the festive spirit amongst its staff every Christmas, DFCC Bank organised an evening of melodious Christmas Carols at the DFCC Auditorium during the December season. The evening consisted of mellifluous Christmas songs and carols sung by the talented DFCC choristers. 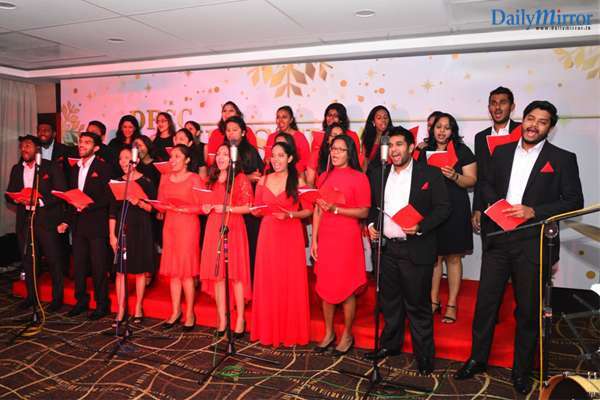 Attended by senior management, staff and their families, the evening was highly engaging and interactive as audience members too joined in the chorus of popular traditional carols. 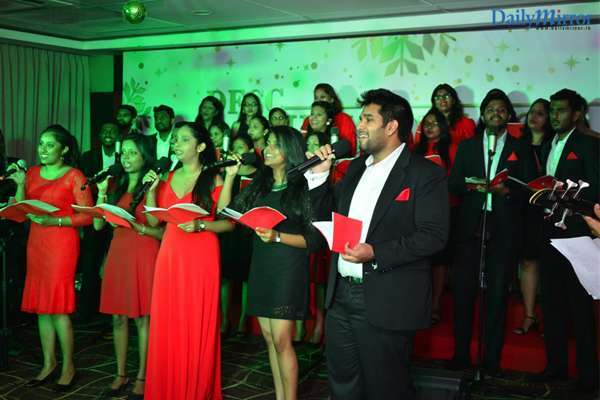 The annual Christmas Carol has become an eagerly anticipated event in the company’s social calendar, where all levels of staff come together, under one roof, to celebrate with joy and cheer. DFCC Bank’s commitment to nurture talent and maximize individual potential of employees ensures that the Bank invests substantially in development of staff. In addition to work-related benefits, employees also enjoy themselves on a social level. The Group actively promotes participation in sports and organises other extra-curricular activities through several clubs that are run by employees themselves. DFCC Bank employees have won many sporting encounters in the recent past, especially in badminton, basketball and cricket. Employee wellness is also emphasized and attractive schemes such as memberships in gyms and social clubs are made available. Awareness programs on wellness are also conducted frequently to educate staff on subjects such as nutrition, ergonomics, first aid, stress management, communicable diseases etc. A weekly newsletter focused on informing and engaging employees on health and safety issues is also sent out. 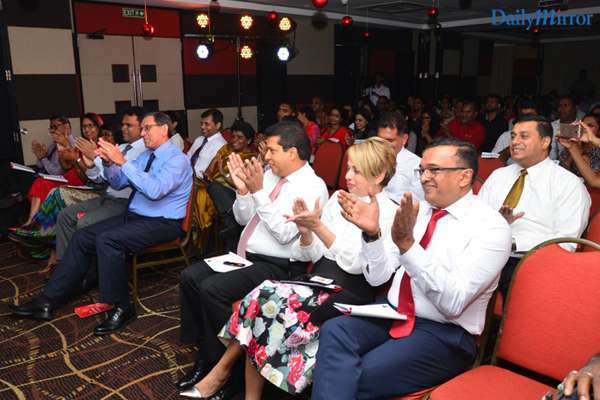 DFCC Bank was recognised as one of the Top 10 Most Admired Companies in Sri Lanka by the Chartered Institute of Management Accountants (CIMA) and the International Chamber of Commerce Sri Lanka (ICCSL). It is rated AA-(lka) by Fitch Ratings Lanka Limited.